We can’t remember how long it’s been since we offered up giveaways of physical CD singles, but the wait for the next one is now officially over. Delta Goodrem’s new single ‘Wings’ is all over TV and the radio right now. And, off the back of her performance of the song on ‘The Voice’ over the weekend, the single’s also hit the top spot on the iTunes singles chart. So to celebrate, we, along with her label Sony, are giving you the chance to win a physical CD single copy of Delta’s new tune ‘Wings’. And best of all, we have FIFTEEN COPIES to go! FIFTEEN! So your chances are good! The disc features two tracks – the single version of the song, along with Alastor’s Gun Metal Angel Extended Club Mix for those who like their Delta deeper on the dancefloor. Competition closes at 10pm AEST this Thursday, August 13, 2015. Competition open to Australian residents only. Only one entry per person/email address/residence etc. Winners will be decided by the most creative responses! FIFTEEN (did we mention fifteen!?) 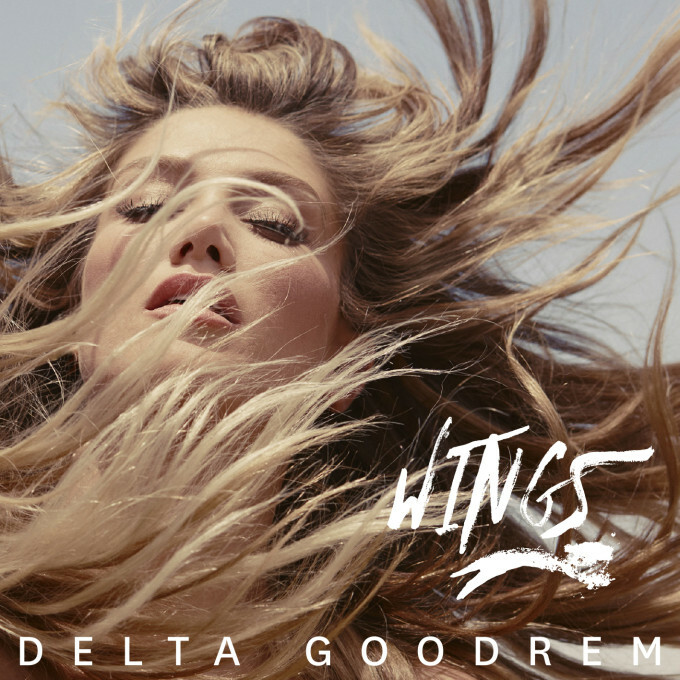 lucky winners will each receive a physical CD single of Delta Goodrem’s hot new single ‘Wings’, with thanks to Sony Music Australia. Winners first names, suburbs/towns will be published on the site on Friday August 14, 2015. And as always, we’re sticklers for your privacy, so we’ll not be sharing them with anyone. Your info is used for postage purposes and to get in touch with you to advise you of your win only if you’re one of the lucky winners.